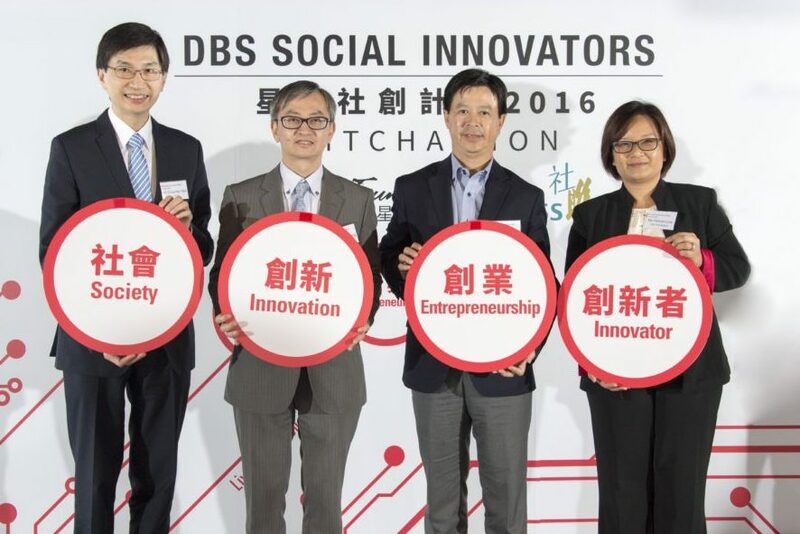 Hong Kong, 27 April 2016 – On the back of DBS Bank’s successful HKD6-million funding support of social enterprises in Hong Kong over the past three years, DBS Foundation kicked off the inaugural DBS Social Innovators 2016 (the Programme) this year. The HKD2-million Programme seeks to provide funding and incubation support to social innovators to transform their innovative ideas into sustainable and viable business solutions. The Programme is managed and operated by the Hong Kong Council of Social Service (HKCSS). The primary objective of the Programme is to drive social innovation through the use of design and technology. Out of approximately 150 entries, 20 shortlisted teams were invited to a Pitchathon on 27 April 2016 at InnoCentre in Kowloon Tong, where they showcased their ideas and solutions before a panel of judges and over 100 sector representatives. The shortlisted teams include professionals from diverse industries, such as pharmacists, designers, programmers and IT experts. They will collaborate with local NGOs and social enterprises to develop and kick-start a series of social innovation programmes, like leveraging 3D printing technology to design prosthetics and rehabilitation products, adopting artificial intelligence in elderly care, introducing an electronic drug counseling system, solutions in a sharing economy, like tableware rentals, and more. Today’s ceremony was officiated by Dr David Chung, Under Secretary for Innovation and Technology Bureau, HKSAR, Mr Alex Cheung, Managing Director & Head of Institutional Banking Group, DBS Bank (Hong Kong) Limited. and Mr Chua Hoi-wai, Chief Executive of HKCSS. Mr Chua Hoi-wai emphasised that cross-sector collaboration among different sectors is the key to success. HKCSS will continue to create favourable factors for social innovations. Of the shortlisted teams, the panel of judges and the audience voted to send 10 finalists to the second phase of the Programme. Each of the selected teams will receive a HKD20,000 “Acceleration Fund” and three months of incubation support to kick-start their initial stage of development, including prototyping, market research, product testing and more. HKCSS will provide three months of intensive incubation support, assign experienced business consultants to work with the teams on refining their social objectives and business strategies. The 10 finalists will then compete in the Final Pitch on 28 July 2016 for four Champion Prizes of HKD450,000 each for their startup business and a further one year of incubation support. Photo 1: Photo 1: (from the left) Mr Chua Hoi-wai, Chief Executive of HKCSS, Dr David Chung, Under Secretary for Innovation and Technology Bureau, HKSAR, Mr Alex Cheung, Managing Director & Head of Institutional Banking Group, DBS Bank (Hong Kong) Limited and Patsian Low, Head of DBS Foundation, announced the 10 Finalists of DBS Social Innovators 2016. Photo 2: The 10 shortlisted teams took a group photo together with the adjudicators and the officiating guests. Teams include professionals from diverse industries, such as pharmacists, designers, programmers and IT experts. They will kick-start a series of social innovation programmes, like leveraging 3D printing technology to design prosthetics and rehabilitation products, adopting artificial intelligence in elderly care, introducing an electronic drug counseling system, solutions in a sharing economy, like tableware rentals, and more. 2nd 10 Finalists will receive HKD20, 000 Acceleration Fund and 3-month incubation support for kick-starting the initial stage of development e.g. 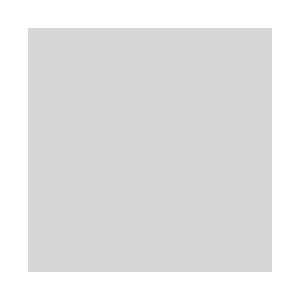 prototyping, market research and product test etc. As a corporate foundation in Asia solely dedicated to championing social entrepreneurship, DBSFoundation contributes towards building a more inclusive society so that those at society’s margins can enjoy productive and rewarding lives. DBS Foundation works with Social Enterprises and Social Entrepreneurs in Singapore, China, Hong Kong, Taiwan, India and Indonesia with programmes ranging from venture challenges, learning forums, intensive incubation, project grant support, financing and skilled volunteer mentoring. The Foundation is an endeavor from DBS Bank to make an even greater impact in addressing Asia’s evolving social needs.